Looking for Reliable Honda Service Near Montgomery? Check Out Middletown Honda! For an affordable and efficient Honda service experience, Montgomery, NY drivers trust Middletown Honda. As a top Honda dealership near Montgomery, our experienced technicians are here to provide you with top-notch service. Whether you’re looking for a quick oil change, tire rotation, or inspection, our service department can cater to your every need. Make a quick right turn, and Middletown Honda will be right there! Service Specials: We are committed to providing quality Honda service at great prices. Therefore, we offer a variety of service specials to make getting your car serviced more affordable than ever. If you’re in search of a discount oil change or a deal on a tire rotation, our service specials will likely meet your needs. Montgomery drivers should check our website often, as our specials change on a regular basis. Quality Parts: Middletown Honda sells genuine OEM Honda parts and accessories. Montgomery drivers can trust our parts center to provide them with the exact part they need. You can even conveniently order your parts and accessories online. Experienced Technicians: Our team of certified technicians has the experience and knowledge to handle just about any problem with your vehicle. 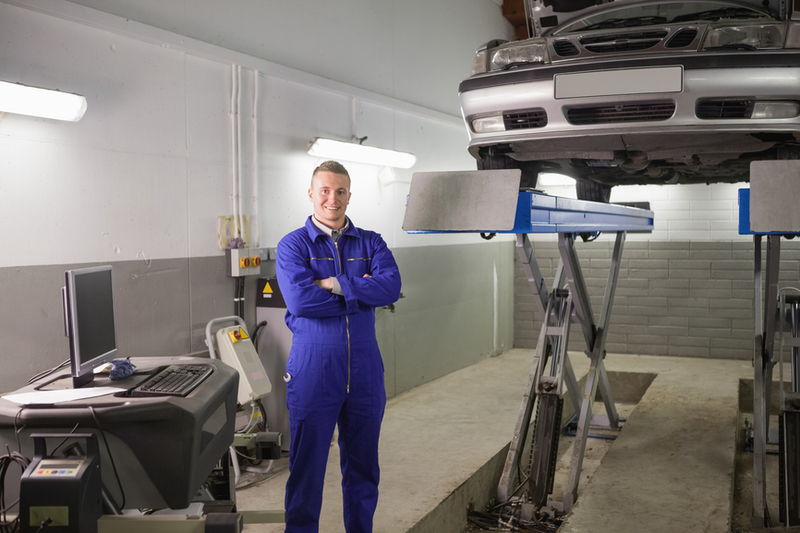 Our technicians know your vehicle in and out, and understand what it takes to keep it in tip-top shape. They can perform a variety of service procedures, and are here to answer any questions you may have about maintaining your vehicle. The service center at Middletown Honda can handle the full range of automotive issues. We welcome our Montgomery customers to schedule a service appointment online so our technicians know when to expect you. We’re confident that you’ll be thrilled with our Honda service, and we look forward to helping you!